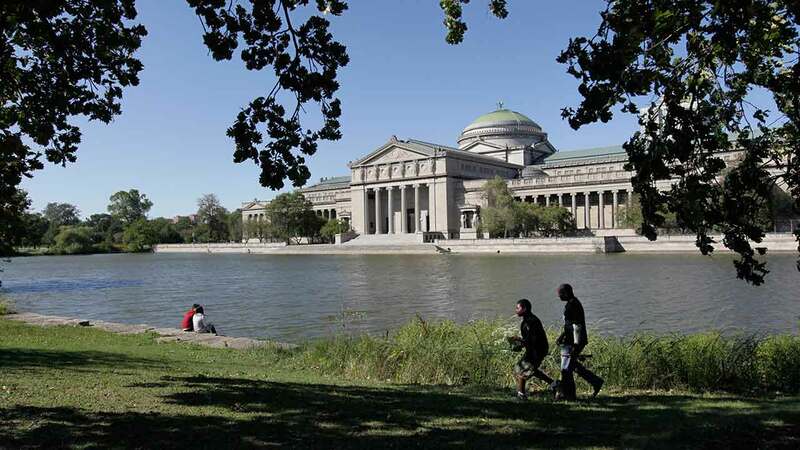 CHICAGO (WLS) -- General admission to the Museum of Science & Industry is free to Illinois residents every weekday in September, starting Tuesday. The free dates are Sept. 6-9, 12-16, 19-23, and 26-30. The museum is open from 9:30 a.m. to 4 p.m. these days. Residents must present proof of address to receive free general admission.